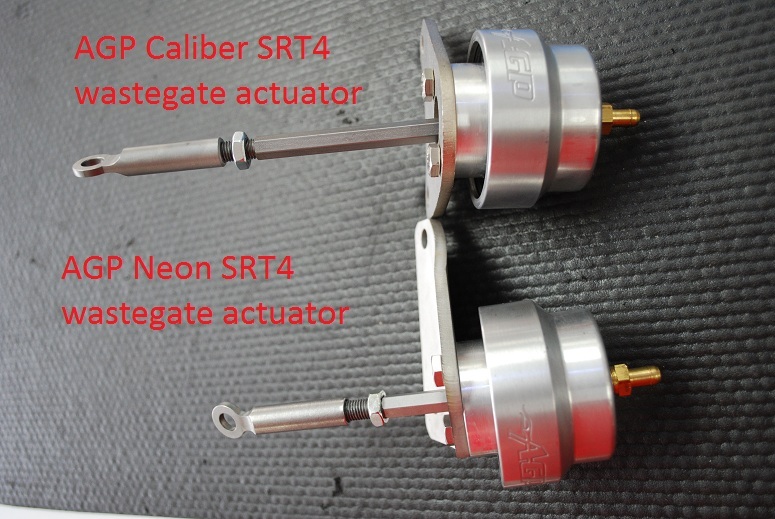 A customer of ours asked what the difference was between the Neon SRT4 and Caliber SRT4 wastegate actuators. As you can see in the photo the mounting bracket is different and the actuator arm is much longer in the CSRT4 wastegate actuator. 03-05 SRT4 owners – removing your airbags, or airbag seats ? Read this. Id like to remove all of my vacuum lines/solenoids from my 03-05 SRT4….